The Quest Countryside Escape is a chance to leave the city behind to relax and reconnect with a fantastic group of gay men. Set in acres of woodland, gardens and rolling countryside, the Dunford House Estate in West Sussex will be our very own idyllic home for this long weekend escape. The weekend will offer relaxing country walks, home cooked food, intimate conversations, invigorating group discussions, social activities, peace and quiet, fun and laughter. Check out our online album featuring some moments from the 2013 Retreat and 2014 Retreat. 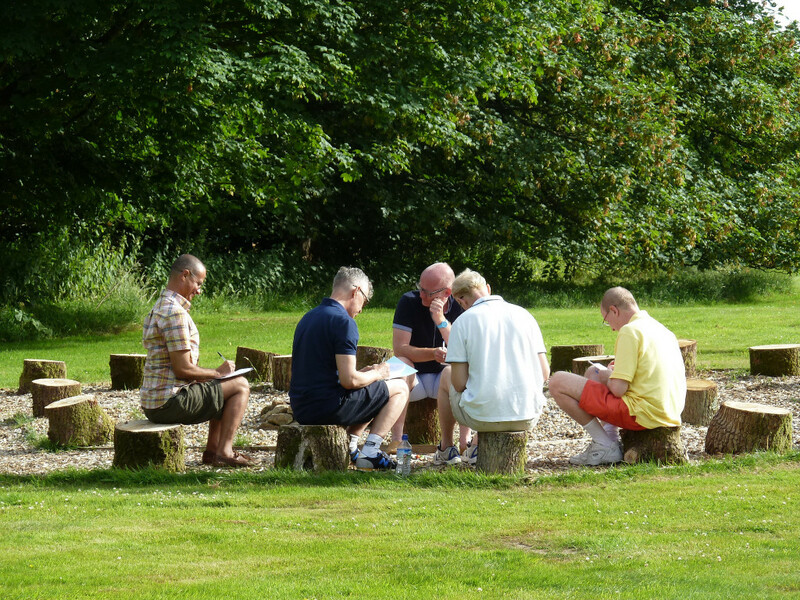 As with previous retreats, we will explore in typical ‘Quest style’, where we find ourselves in our life – the trials and triumphs, the breakthroughs and breakdowns within the peace and tranquility of this wonderful countryside estate. We have room for 34 gay men to join this wonderfully relaxing and connecting experience. 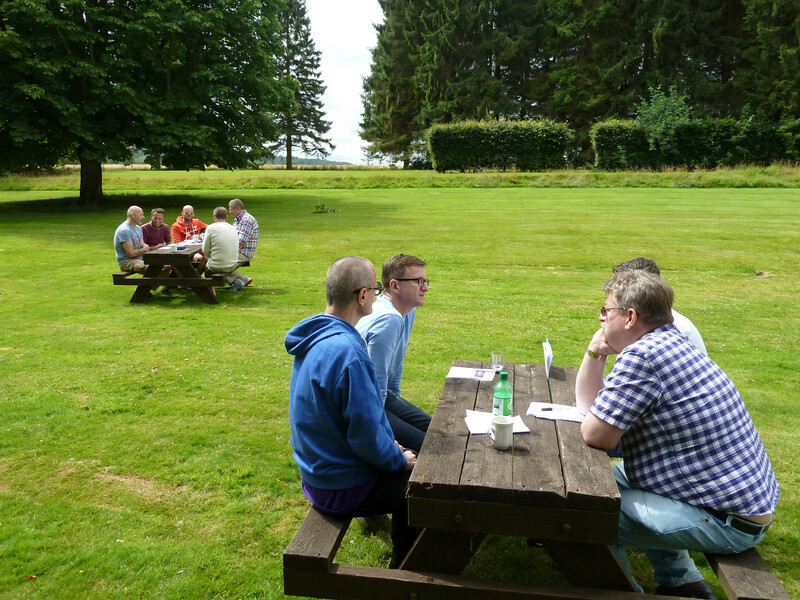 This will be our third annual retreat and given the success of the previous two, we expect 2015 to sell out. Reserve your place today! We will once again be making most of the grand piano! More of all the things enjoyed in previous retreats! 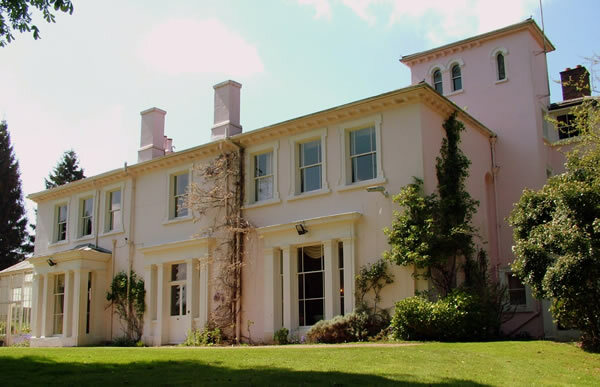 Night time forest walk, ‘Deep Conversations’ in the drawing room, morning meditations, walking and jogging through country villages, Saturday evening fun, silent auction…..
Who would benefit from attending? The weekend is open to all – you can come alone, safe in the knowledge that the group will be a warm and friendly bunch of guys or you can come with friends and partners who want to experience a bit of The Quest for themselves. Friday 3rd July 2015. We will leave London by Coach (Vauxhall) by 11.00am on the Friday and arrive for lunch around 1.30pm. Guests will then have free time to relax until our first gathering for 5.00pm. Sunday 5th July 2015. We will depart Dunford House around 4.00pm.